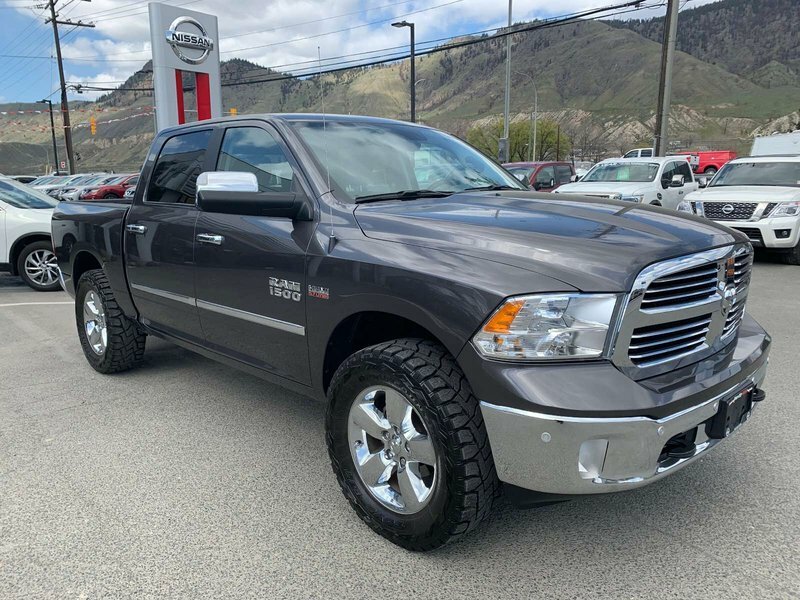 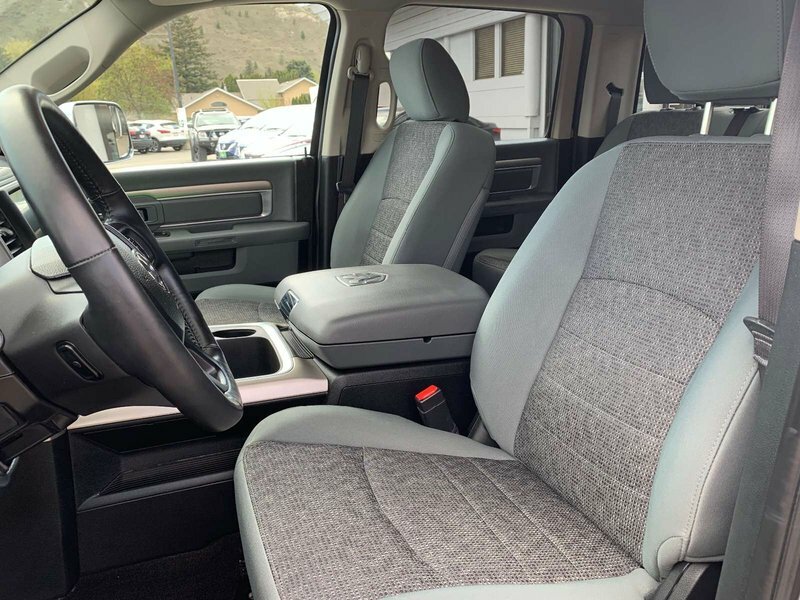 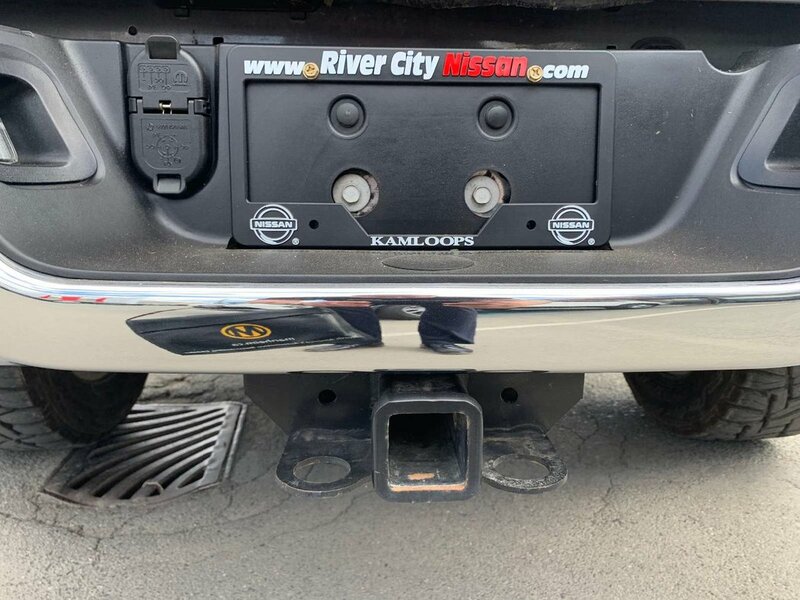 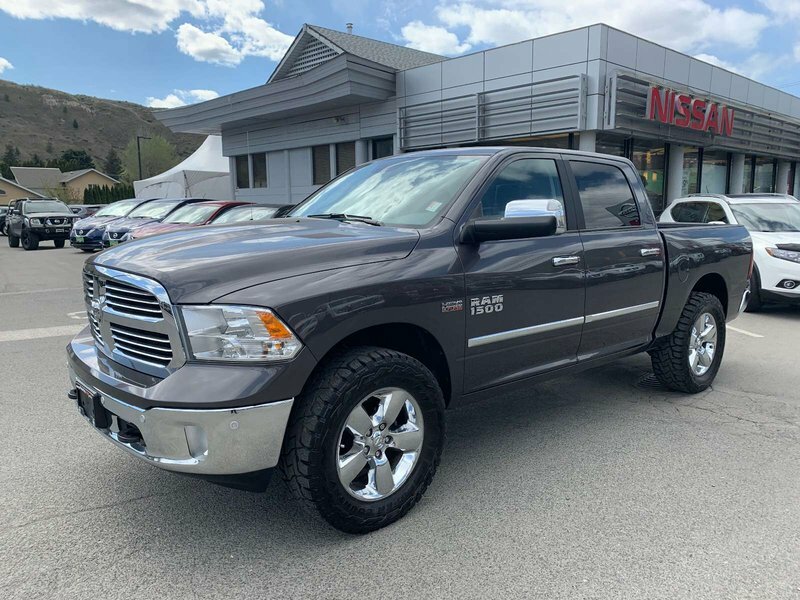 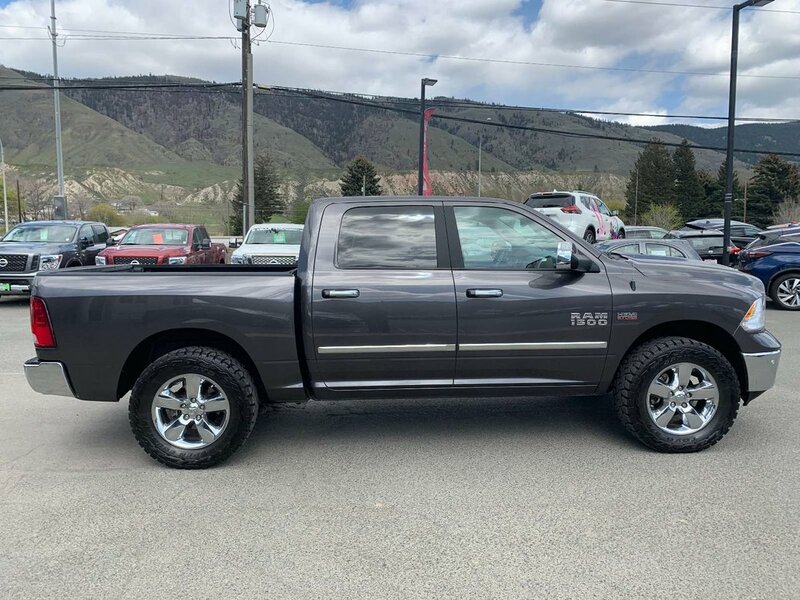 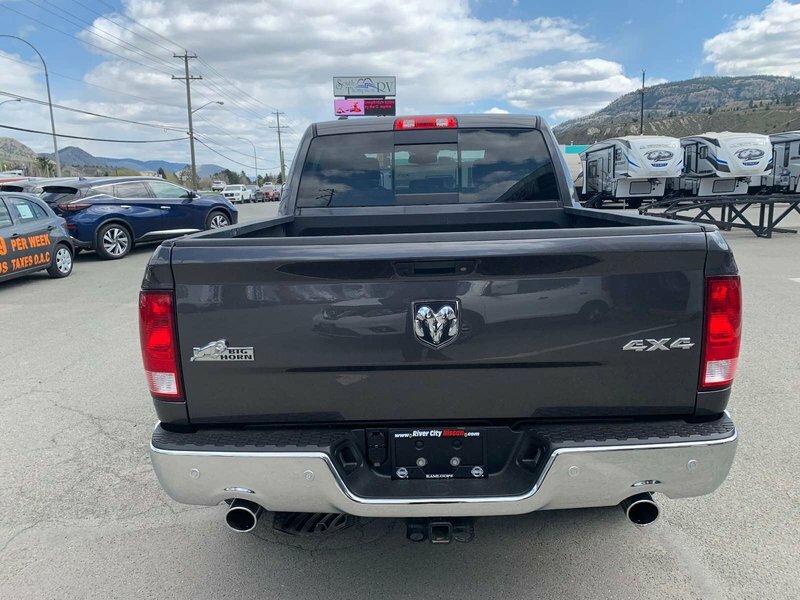 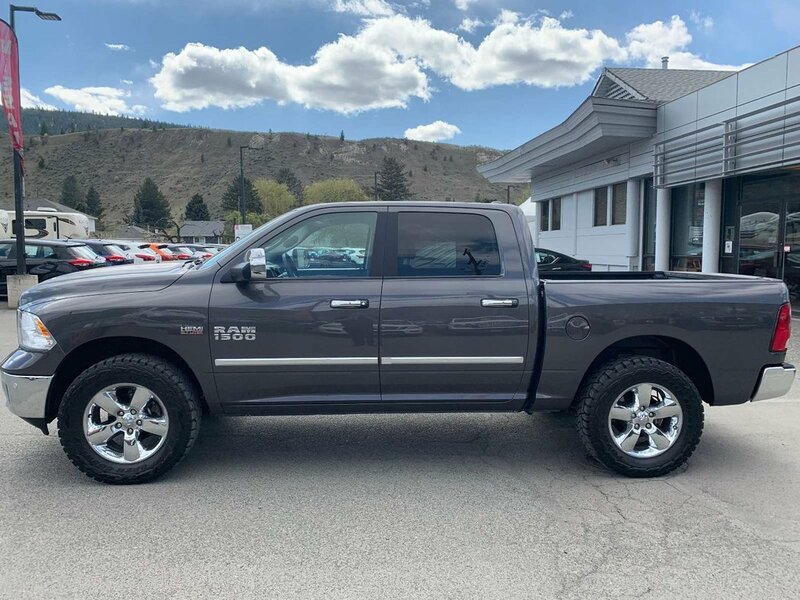 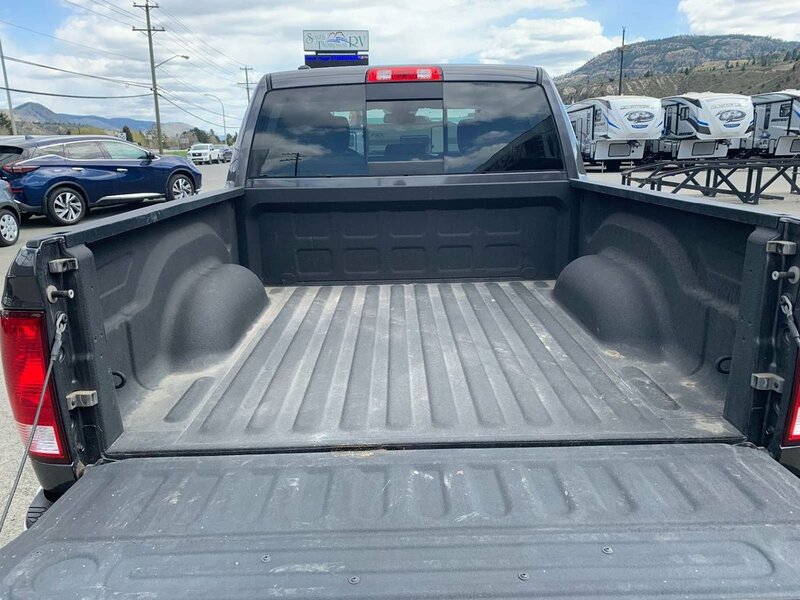 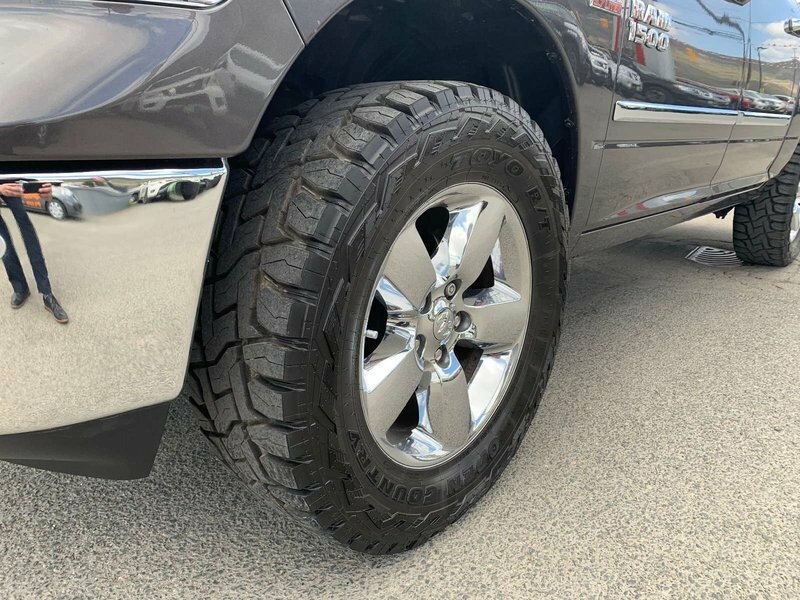 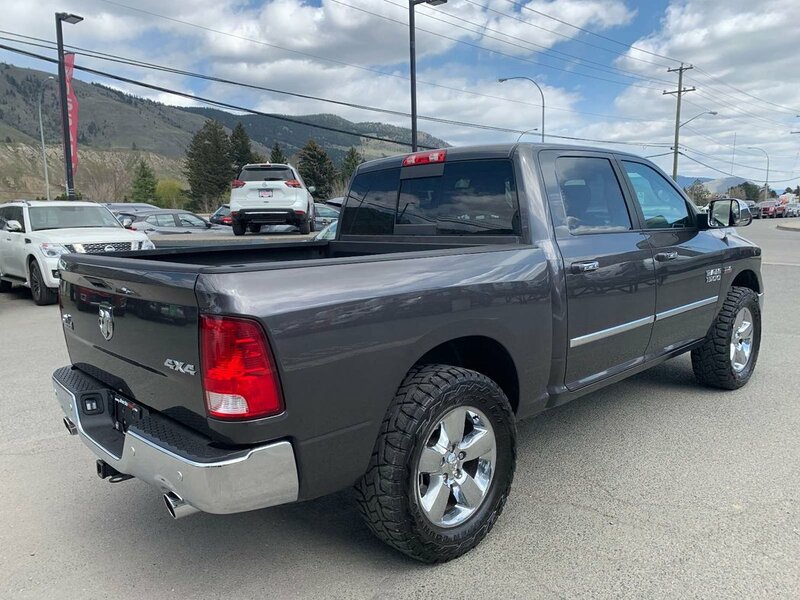 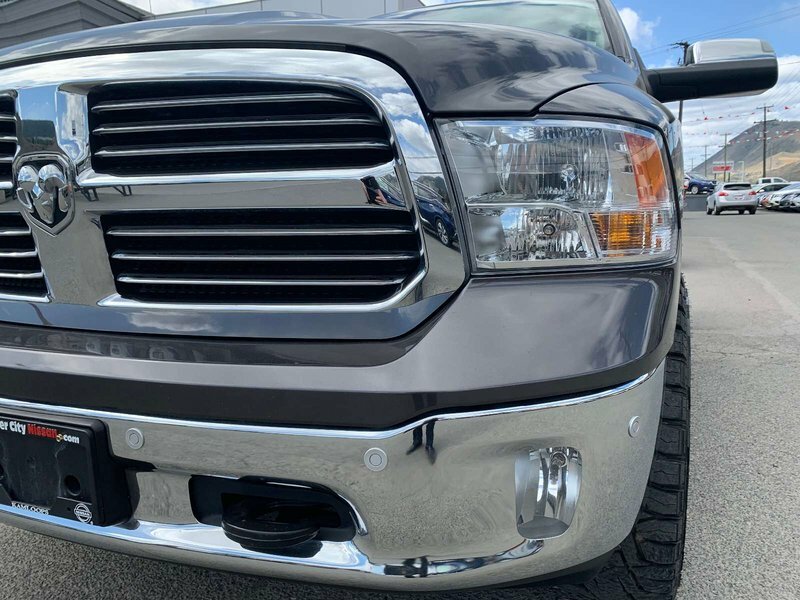 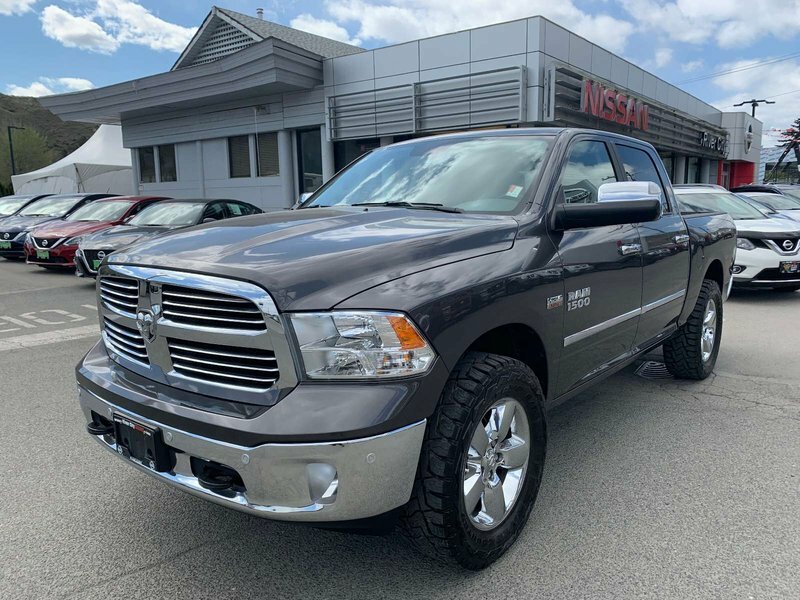 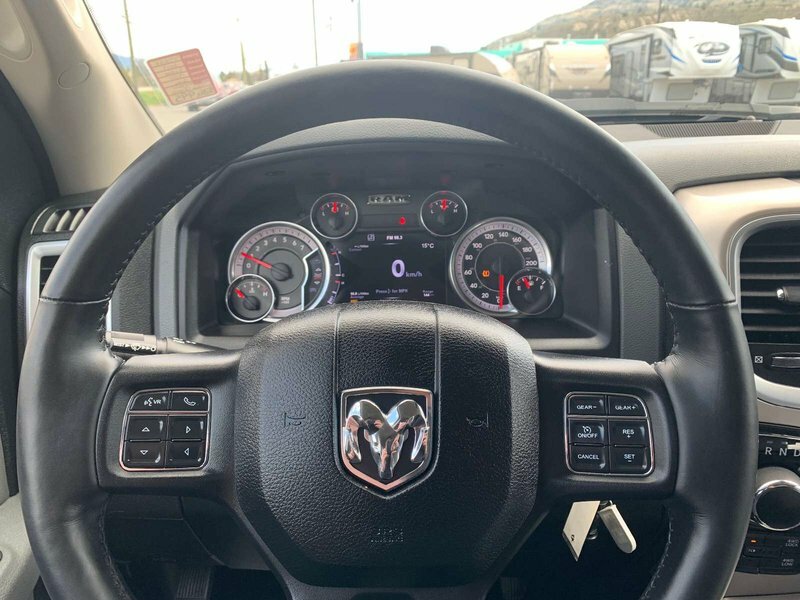 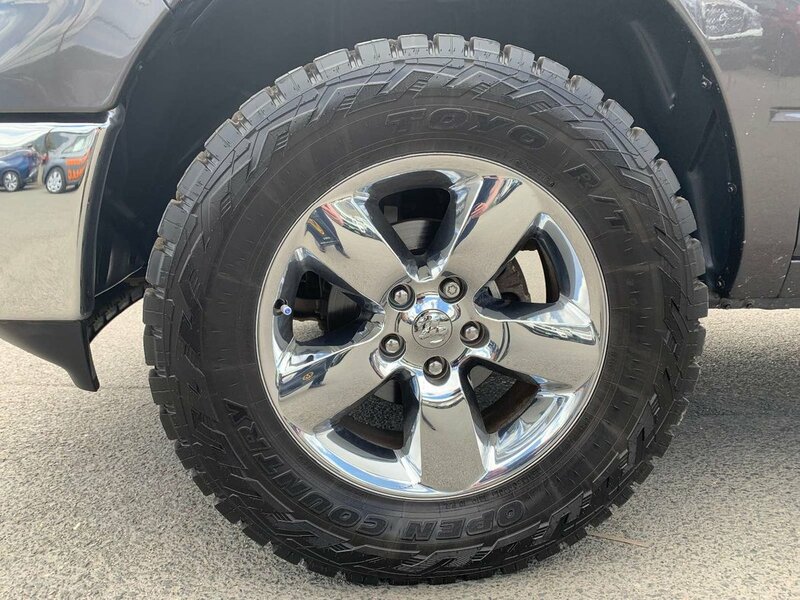 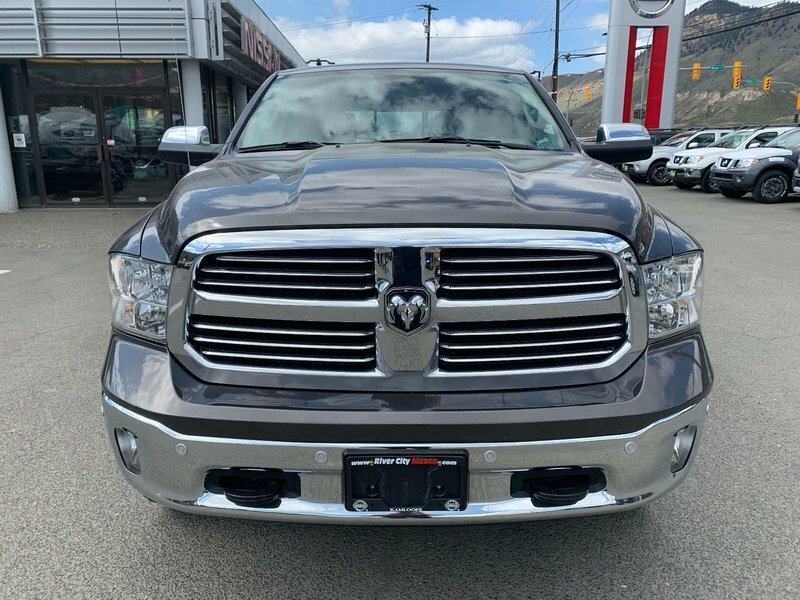 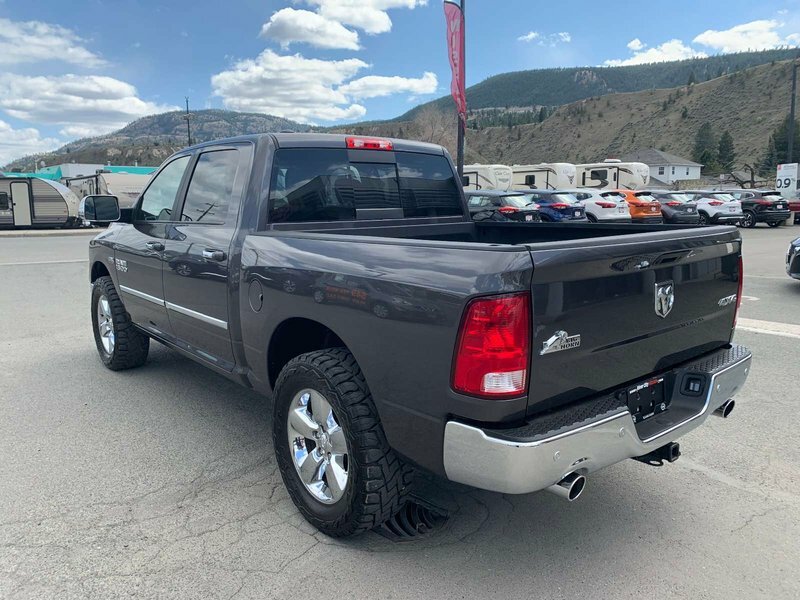 2017 Dodge Ram 1500 Big horn 4x4 pick up truck. 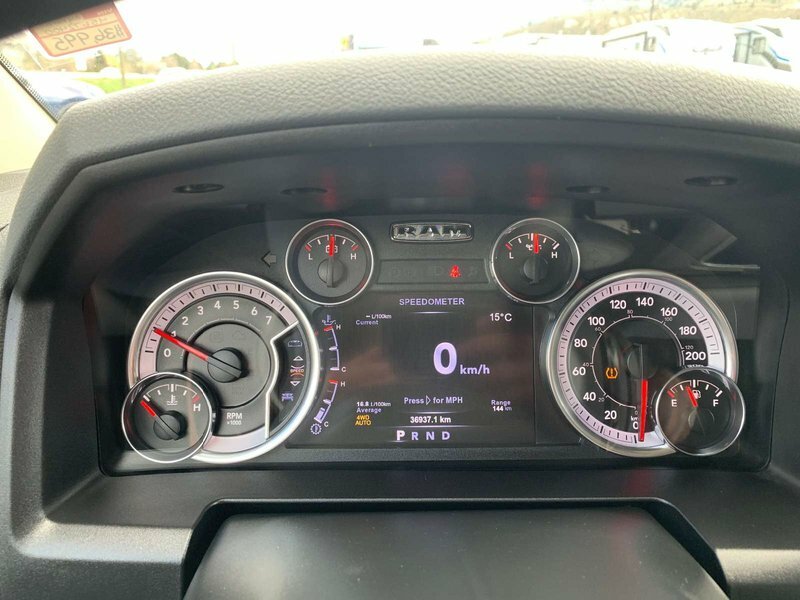 36k km on this fantastic truck. 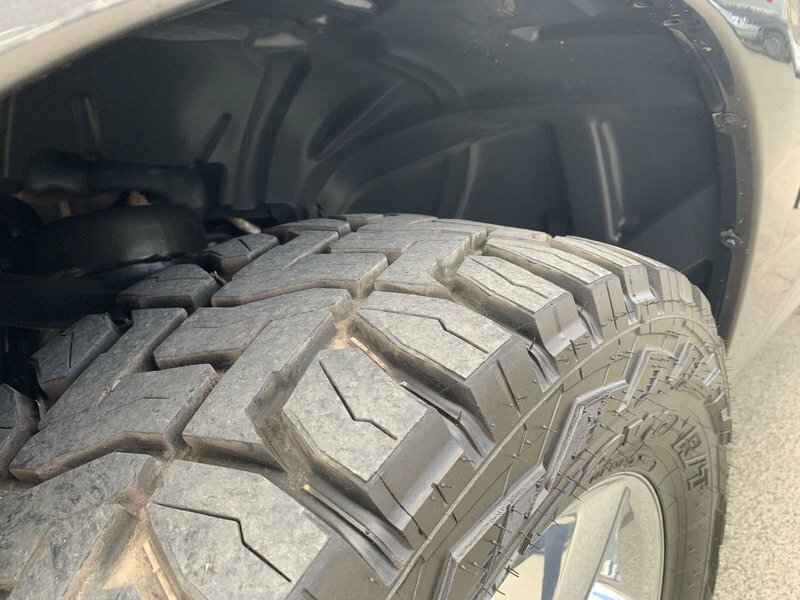 storage under teh rear seats, agressive tires, fog lights, liner, hitch and trailer brake. 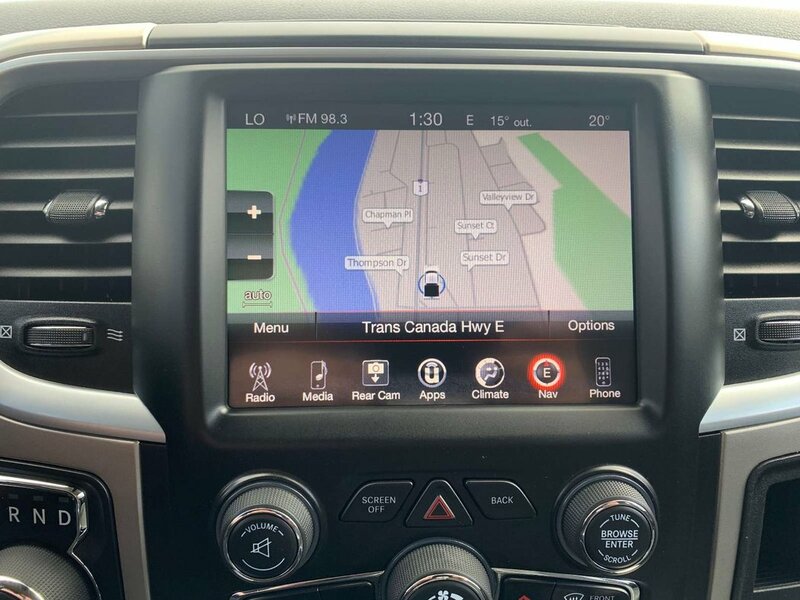 RADIO: UCONNECT 3C W/8.4 DISPLAY -inc: Nav-Capable! 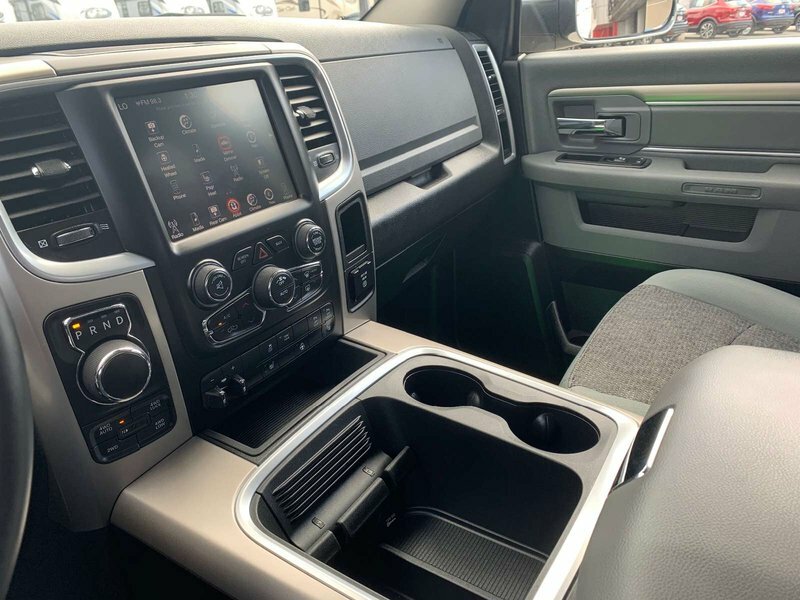 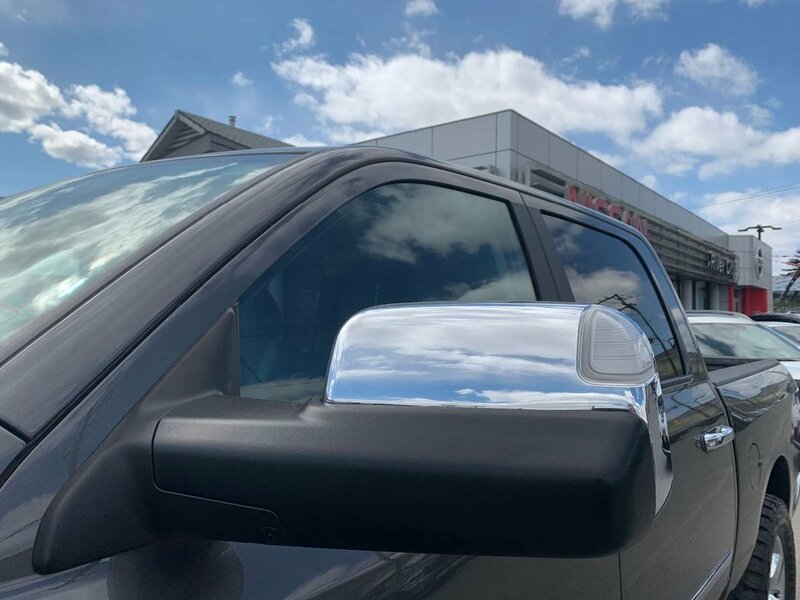 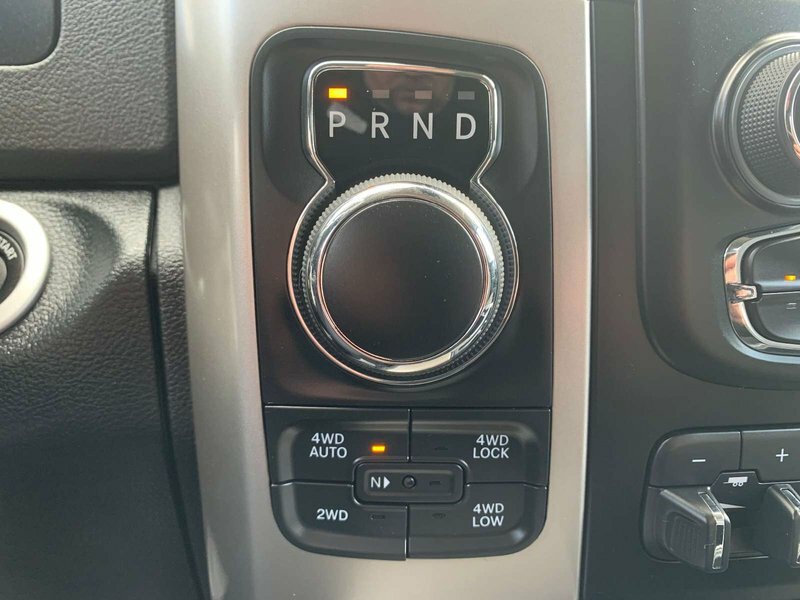 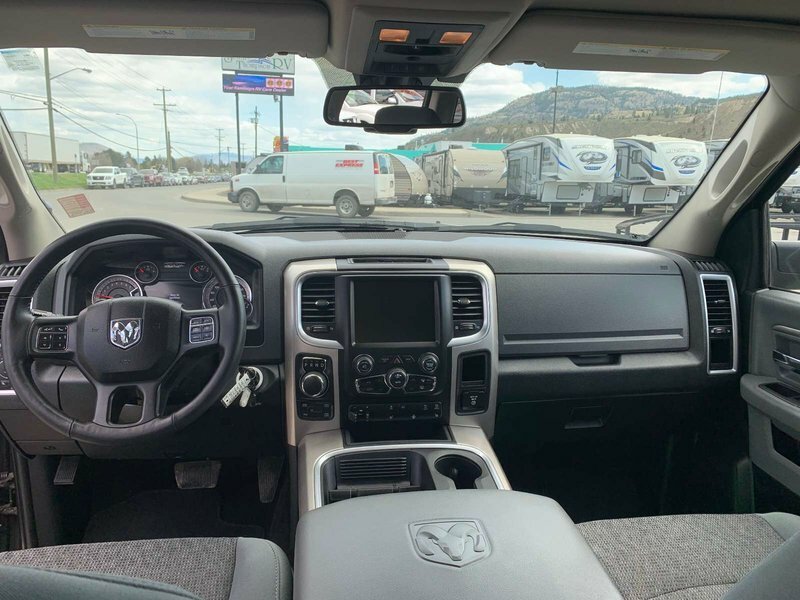 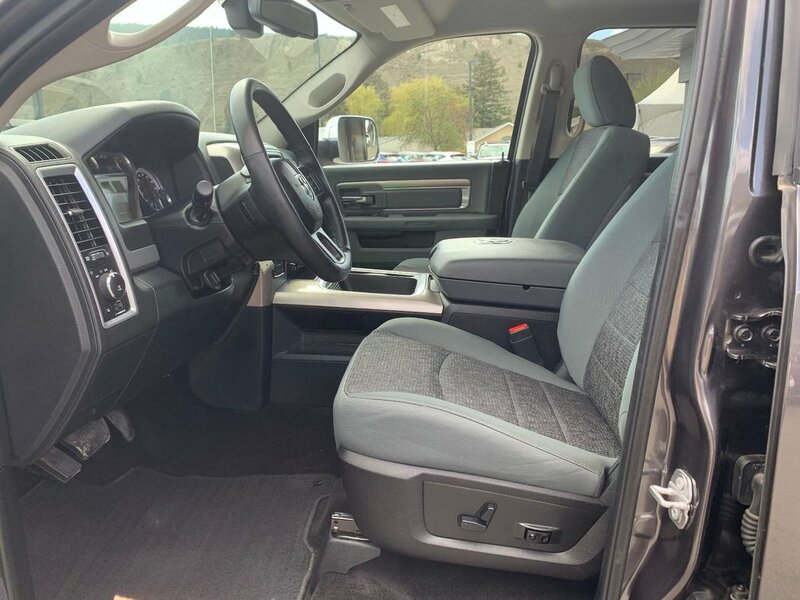 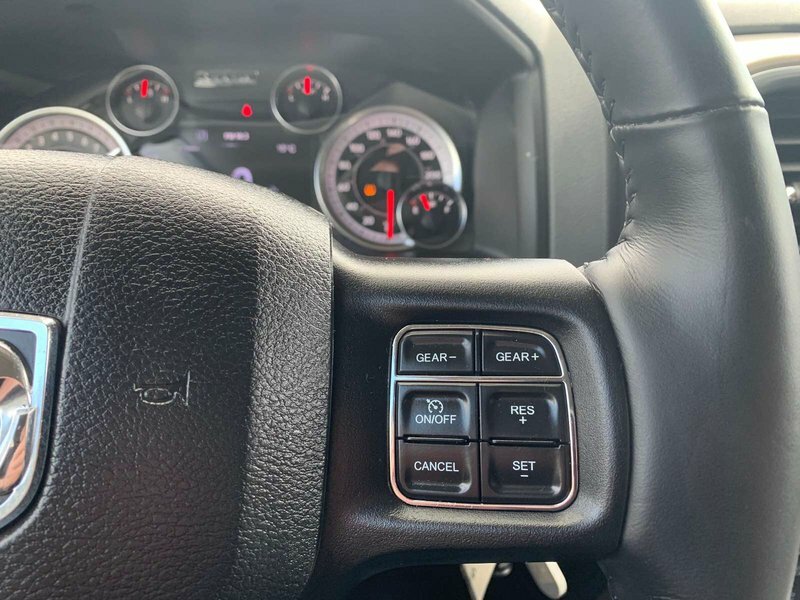 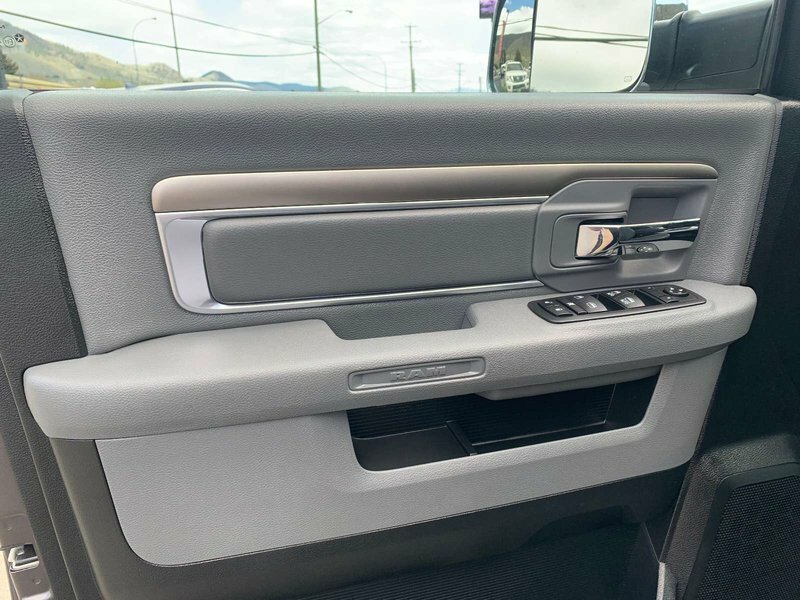 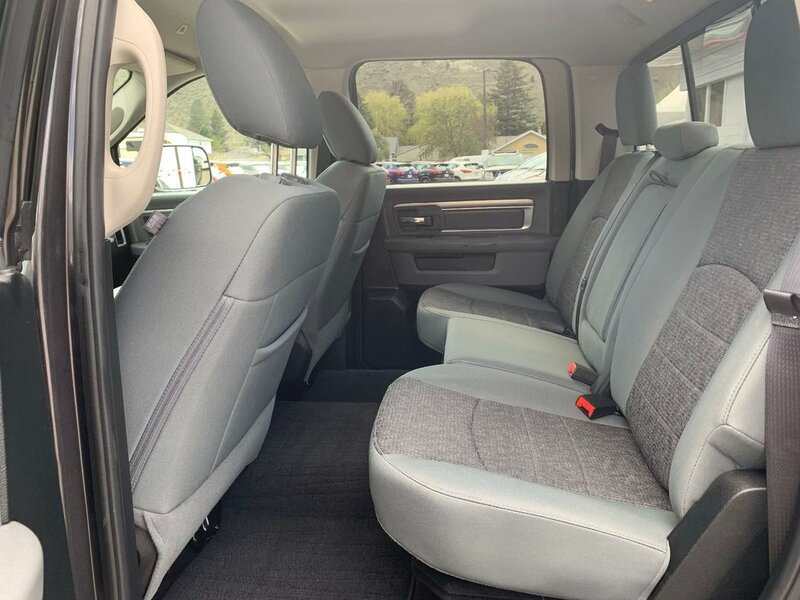 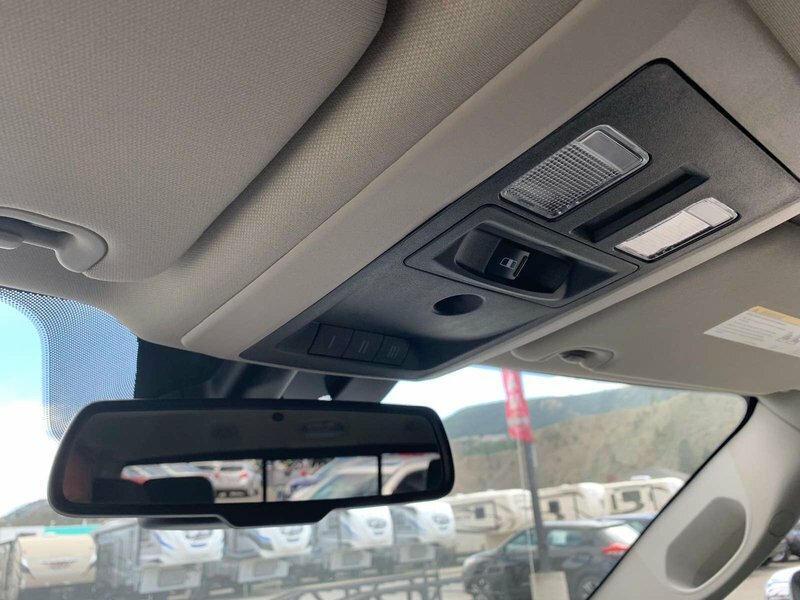 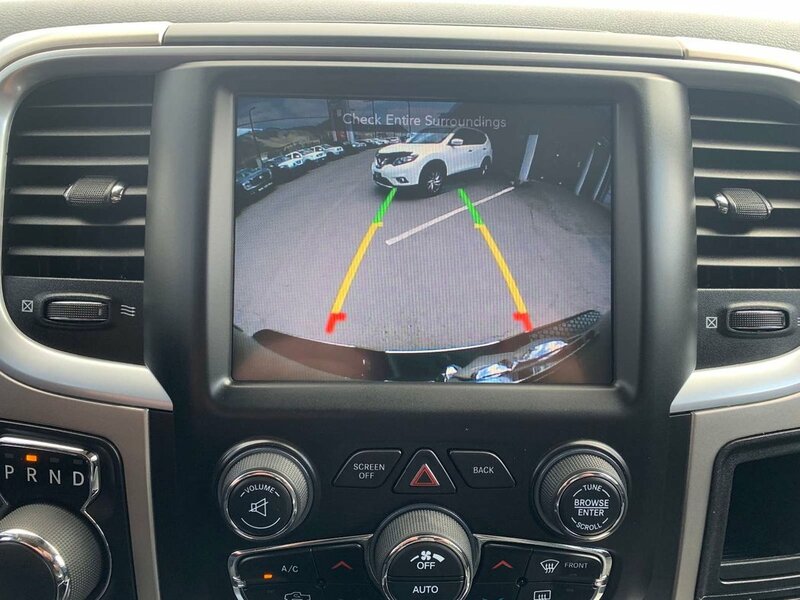 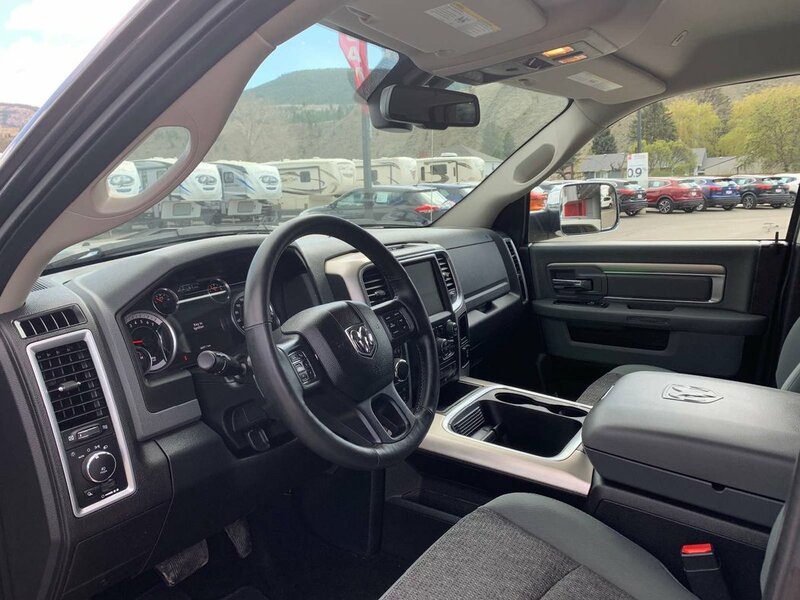 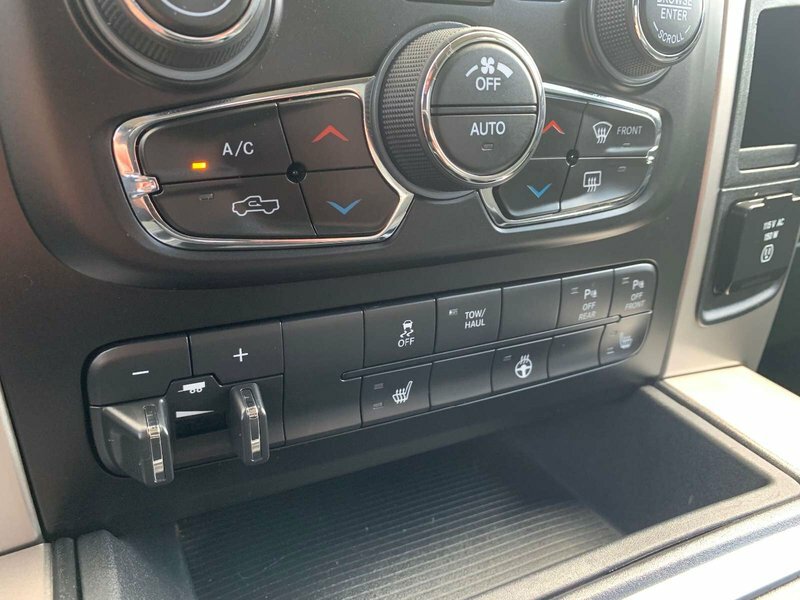 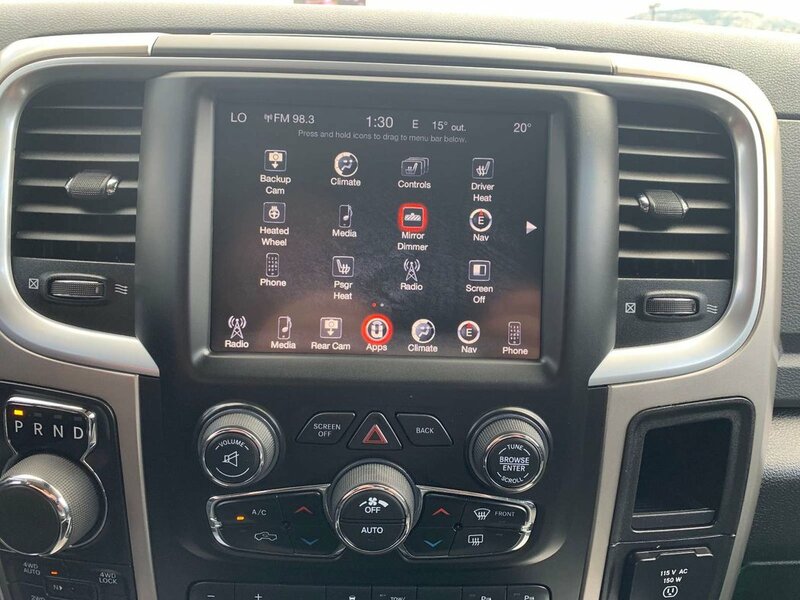 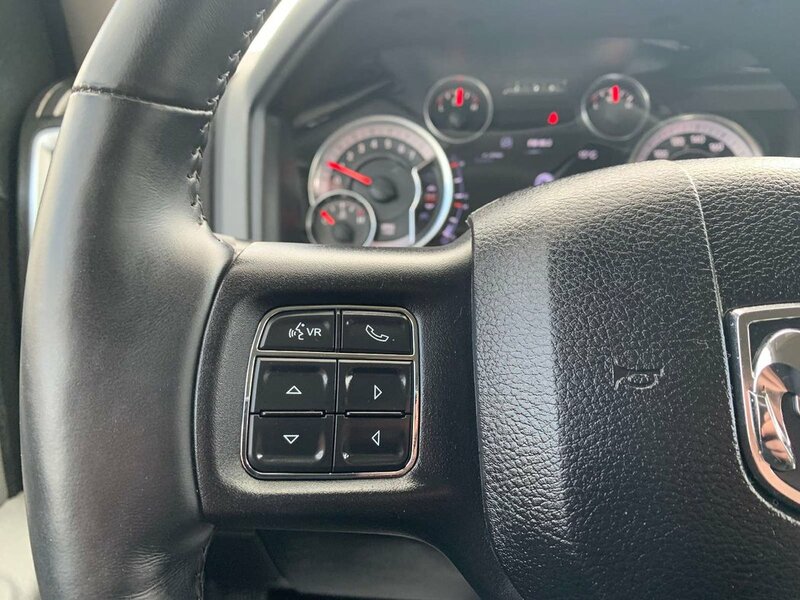 See Dealer for Details 6 Month Trial (Registration Required) Air Conditioning ATC w/Dual Zone Control Uconnect Access 8.4 Touchscreen Display 6 Month Trial (Reg Required) For Details Visit DriveUconnect.